I don’t just assume. I experience to know. I believe there is no other way to really truly know. Everything else is just assumptions and probabilities therefore at best tattle! The first: because I was complaining from lack of energy. At that time I was getting tired all the time, and felt without energy very often and was recommended a plant-based diet (kind of a detox for a while) and the doctor swore by it saying “you will feel massive amounts of energy if you eat right”. The second: I was also trying to figure out if I had any intolerances that I was not aware of, really for the same reason as the above. The same doctor said that some intolerances – especially if not severe – may not show in tests and the best way to find them is to go off certain foods for at least 4 months and then reintroduce them slowly and see how the body reacts. So all in all, it felt like a plant-based (Vegan diet) was a way to figure all that out and detox my body for a while eating loads of vegetables and greens, also cleaning it from the terrible ingredient; Sugar! not to dismiss testing out the “gluten” theory. I had been reading and listening to all people talking about “Vegan Diets”, “Gluten-free Diets” and so on and while I did before that take on the whole “eat less meat” action (I generally do not consume loads of meats of any type, I naturally eat more vegetables than any animal products) but it felt like for 4 months I can actually put all this to the test and strictly stick to this way of eating and then speak from experience rather than hearsay. Also I always like to cater to all food requirements and I believe to serve these requirements one has to actually understand them and that can only happen by experience. So off I went and stuck to this plan for 4 months. Please note that I am not recommending following any type of eating plan or diet. I am simply sharing my experience fully aware that different bodies react differently and have different dietary needs. Please do not follow any diets without consulting with your physician first. I must admit, throughout the four months I felt massive amounts of energy. I felt great! Really fresh, crisp, clear and so focused, no joke, even I was very surprised! I never once felt hungry, I felt I could eat as much as I wanted and felt over all very healthy. I did not gain/lose weight, I remained the same throughout but my body felt leaner in general. Absolutely more active and energetic. I did struggle at first with compensating the protein, iron and calcium intake. These are very important nutrients that any vegan (plant-based eaters) have to watch out for. You must make sure that you get these nutrients from non-animal sources and that they are served with the ingredients that facilitate their absorption. That is really why you must consult with a nutritionist and a physician before you take up this kind of diet. 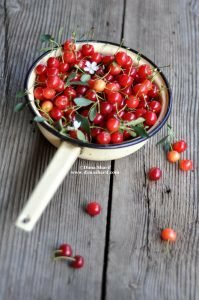 The most struggle though was: “what do I eat”, but that gave me a whole new challenge, which I eventually appreciated a lot, because it gave me a new way to look at the foods I cooked very often, and also pushed me to work on completely new recipes with a completely different approach (a different mind set). It was a true blessing for kitchen creativity. At home, I was eating fantastic and very tasty foods. With that said though, it was a huge challenge eating out on all fronts. I never found anything that fit the requirement, mind you, if it was vegan, it was not necessarily gluten free, or sugar free and so on… and also when I did find anything to go with what I needed, it was all rubbish food! I was surprised to see how terrible, thoughtless and tasteless the on-the-menu very good looking smoothies, granolas, and vegan items were, and mostly how inedible a lot of the vegan recipes out there are; despite the gorgeous photos!!! I spat more than I swallowed at first, and figured I could not eat out. So the real challenge was I really could not eat anything I did not cook myself! For 4 months I only drank unsweetened iced-teas when I was out and if I ate I had a garden salad dressed with olive oil or the odd vietnamese vegan rice roll without any sauces (sugar and sometimes flour)… and as ‘necessity is the mother of all inventions’ I had to put all my thoughts together to create fabulous, mouthwatering and satisfying meals. I did and ate perfectly good and satisfying meals at home. This eventually, left me with a huge repertoire of these recipes, from which I will share with you here. 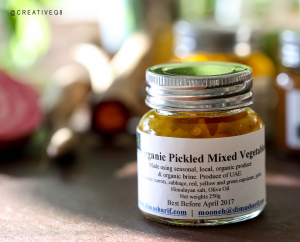 And the bestest best is that I have a full line of my Organic Mooneh Essentials dedicated to these requirements and offering you flavour-packed ingredients to help you in your plant-based diet. Products that come from real understanding of the requirement and not just assumptions. I told everyone I spoke with: “I don’t think I want to change back”. To begin with, all that I had been complaining of, had disappeared. Energy was not a problem, I never felt tired, all the things that had been an issue were so far gone, I hardly remembered there was an issue. 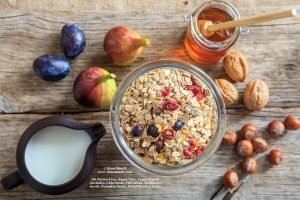 I really felt so good I wanted to keep going that way forever… The doctor was happy and gave me the green light to start reintroducing things, bit by bit, into my diet to figure out what was causing the original issue. All was going well, I had not yet introduced wheat/gluten back… until… I left for the summer holidays and of all places I went to London then France (the two places where we all know food is great). While in London there were a tad more options than here in Dubai, still it was almost impossible to tick all the required boxes at the time. I tried to stick to it at first, but it just proved impossible! In France, I totally gave in! no more vegan, or gluten free! I kept eating healthy throughout the whole trip, the most naughty foods I ate were really in one or two bite portions and not very often. However, I expanded like I was eating 10 burgers a meal! You see, this is the thing about diets that remove whole food groups out of the list. The minute you are back to consuming those, it’s like you never did anything at all! In fact it is worse, because had you done nothing at all, you would have been better off! The long story short, I came back shocked at how my body performed! I gained a lot of weight and really did not eat much to justify it! Worst, all that energy problem, all the fatigue issues were back and kicking!!! However, good things do happen in the end, because the only difference was reintroducing wheat/gluten, which in the end we figured for sure were what was causing all the ailments in my body! Now am thankfully back on track, eating healthy, eating wholesome, all food types except sugar, and wheat, both of which truly wreak havoc in my body, and going to the gym 5 times a week. I do continue to consume very moderate amounts of meat as I did before I took this up (for health and environmental sustainability reasons) and I do have plant-based days/meals, I do love my vegetables and juices. And finally, I have adopted the good parts into my regular diet (seeds, nuts and super berries). I must tell you, there is nothing like this lifestyle. The energy is there, the good food is there, the overall health is doing better than ever (as per my doctor) and very importantly the options are there too. I guess the most important of what I had learned throughout this experience is really: what you get your body accustomed to is what your body will be giving you back. Take things out and your body throws them out of its functions, bring them back in and your body gets confused! Really “balanced eating and activity” is all the healthy eating you need to do so long that you don’t really have any actual intolerances, as those need a permanent special diet. As is my case with sugar and wheat! 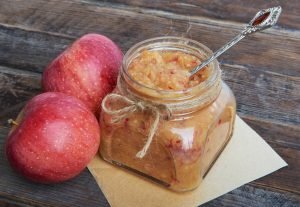 Now you tell me, Have you tried and tested with these new food trends? What was your experience like? When you decided to go for it, how challenging was it for you to eat good food? Eat out? Cook at home? Do please share your thoughts with me, I would love to know. 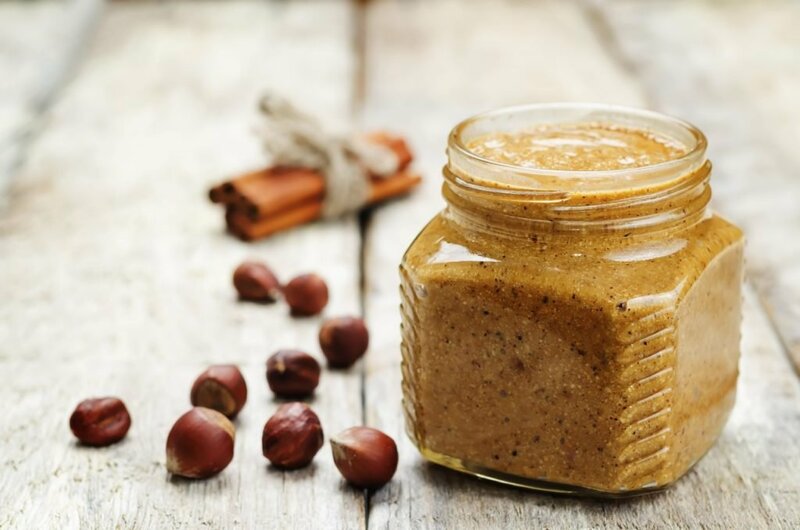 If you are into healthy eating, super foods and wholesome organic nutrition; then I think you will love my range of “Mooneh” products, so do give them a try. DS Gluten-free, Sugar-free, Vegan Sundried Blueberry, Almond & Cinnamon Granola. DS Gluten-free, Sugar-free, Vegan Sundried Mulberry & Carob Granola. 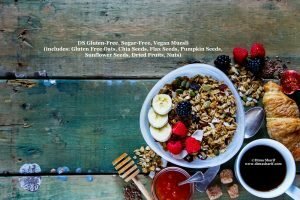 DS Gluten-free, Sugar-free, Vegan Mixed Nuts, Seeds & Fruits Muesli. Glad to know that you’ve got better. I was able to manage my intolerance through trial and error. I am mildly gluten intolerant and living in Dubai has been hard as it is wasn’t easy to stay on a gluten-free diet as I was depended mostly on the eateries. But now more restaurants have opened offering gluten free food in Dubai which makes things easier.